Hello Kuala Lumpur! I’m back again! When I got off the plane, I was kinda standing there in disbelief that I had picked hectic KL as the destination for my healing trip, lol. No, don’t get me wrong. I don’t hate KL. In fact, there’s nothing I don’t like about KL except unscrupulous taxi touts and the insane traffic because I would always get stuck in traffic jams and I really dreaded that. Slow moving traffic wasn’t a big deal – it just drives me nuts when you’re at a cross junction and drivers don’t follow traffic lights and rules and then you get cars and motorcycles blocking your vehicle from all directions and you can only remain at where you are for a long long time. Ok, it’s nothing new. If you’ve been to KL before or heard stories about it, you know what I mean, haha. Anyway, for those of you who are heading to KL for the first time. Lets explore some viable transport options. If you’re touching down at Kuala Lumpur International Airport and looking for ways to get to the city, I would recommend getting a pre-paid taxi from the KLIA Taxi Counter. When you come out of the arrival hall, make your way towards the exit where Jaya Grocer is on your left. Take the travelator down and you’ll see a stretch of taxi counter booths. Approach one of the booths and show the person the address of the hotel you’ll be staying in. They will then advise you the price and will issue you a taxi coupon once you’ve made payment. Then make your way to Gate 5 and show your taxi coupon to the coordinator-in-charge who will then assign you a driver. 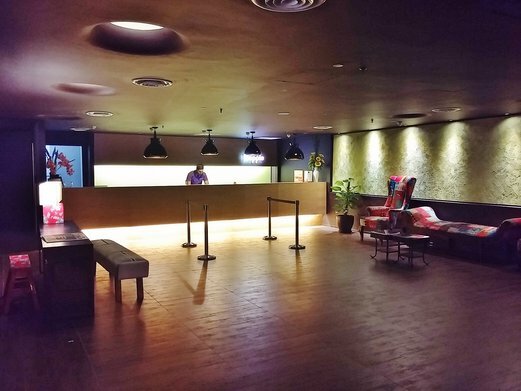 The hotel I would be staying in was located along Jalan Ampang and I was charged RM75.10 for the taxi which I would say was reasonable as the distance was about 60km away and would take an hour to reach in normal traffic conditions. RM75.10 for taxi fare doesn’t sound cheap by Malaysia standards but even if you opt for the KLIA Ekspres train that costs RM55 per person per way (KLIA -> KL Sentral), it is actually more expensive to travel via the train if you have 1 or 2 more travel buddies with you. 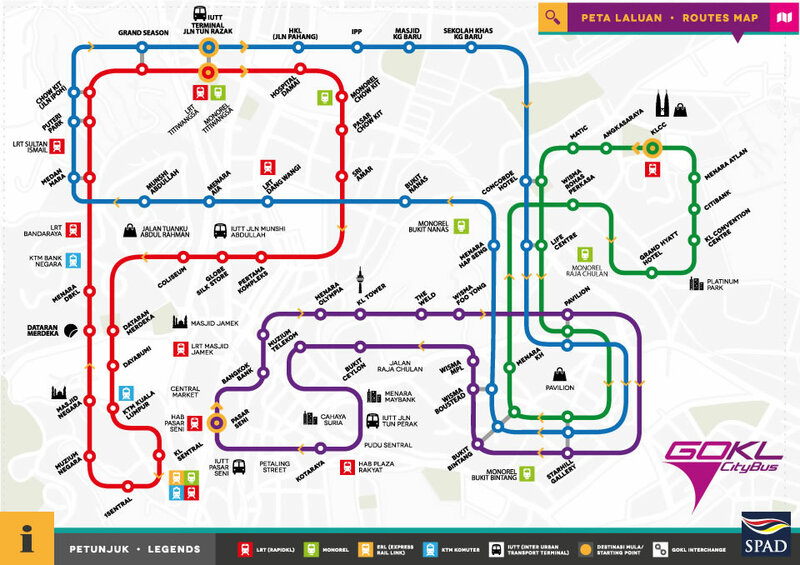 And when you alight at the KL Sentral station, unless you’re staying near here, you’d still need to transfer to other lines to get to your destination which means additional $$ and hassle too. If you just want to flag down a regular taxi and travel by the meter, go for the red one which is the most economical and avoid the black and blue taxis which charge premium fares. But again, as KL traffic is so unpredictable, there’s no way to guarantee that this will be the cheapest option. Also, depending on the route the driver is taking, there may be many additional toll fees along the way. I find this Taxi Fare Finder pretty useful to calculate estimated taxi fares so you might want to use it as a guide before deciding on your final mode of transport. This is the hotel that I would be staying in for the whole trip. 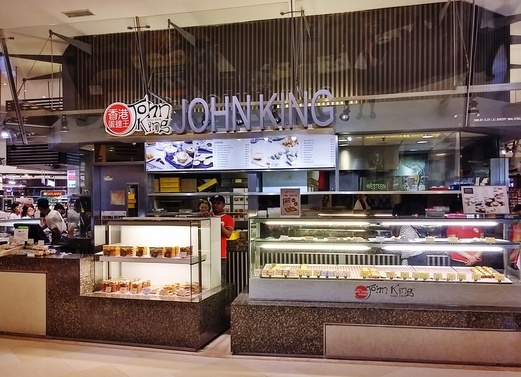 It is located very near to Suria KLCC and next to Avenue K shopping mall (need to cross a small road that’s unsheltered though). 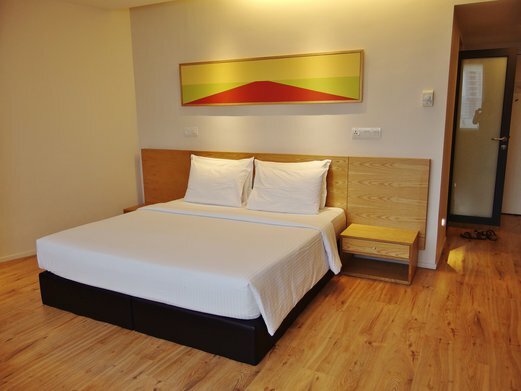 The nearest underground LRT Station is KLCC which is connected to Avenue K.
What I really like about this hotel is that it’s located in a less hectic part of the city centre. 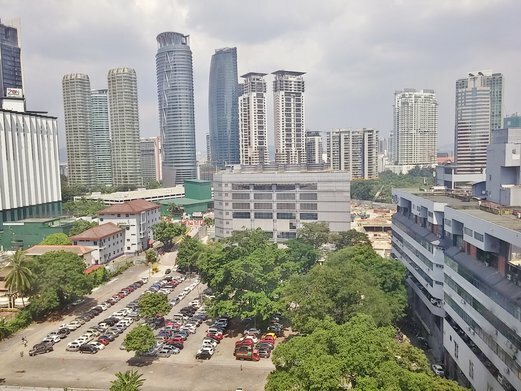 The area seems cleaner, feels safer and is also less noisy unlike some hotels in Bukit Bintang that are located in back alleys or near sewage drains and/or with lots of touts and tourist traps around. 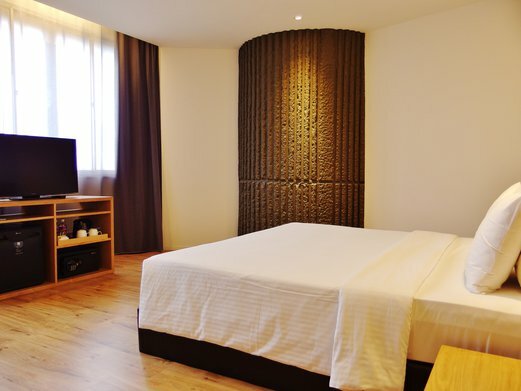 It’s also convenient to get around because from Avenue K, we can walk to Suria KLCC or even as far as Pavilion (approx. 20 mins walk) while being sheltered all the way. If you don’t like to walk, you can always take the Go KL bus (green line) from the bus stop just adjacent from the hotel (just need to cross the road to Suria KLCC). This bus service is free and it brings you to Pavilion, Starhill Gallery and Bukit Bintang. At these stops, you can also change to the purple or blue line if you’re heading to somewhere else. 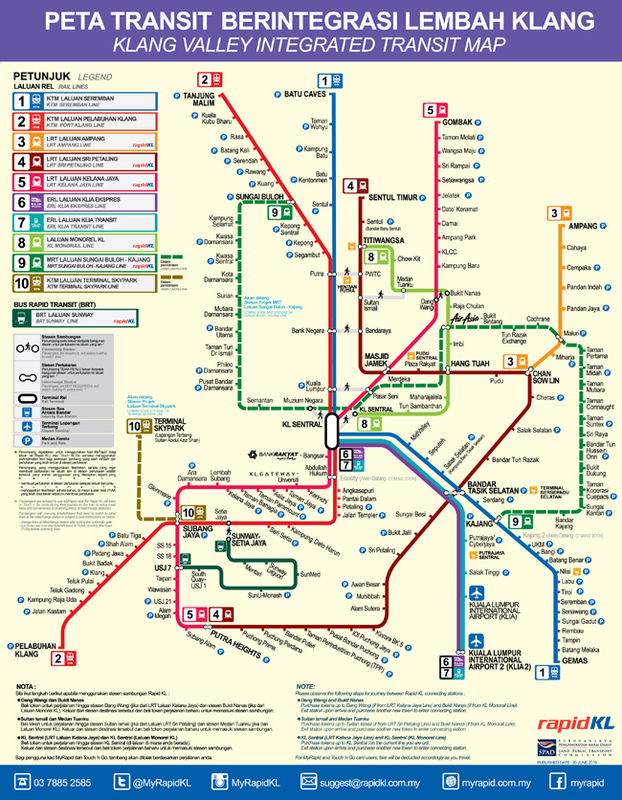 Click here to download a larger version of the rail transit map in pdf format. I suggest you save both maps to your phone as they will come in very handy when getting around. Was greeted with a big smile when I arrived at the reception lobby. Staff was extremely friendly and polite, spoke excellent English too. Checking-in was a breeze, it only took a few minutes and I was on my way up to my room. This was the Deluxe Room (23sqm) with a king bed. 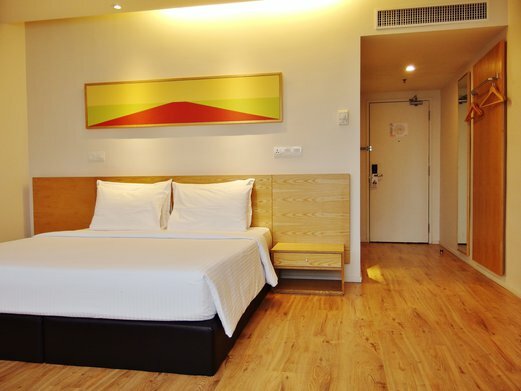 Rate was about S$70+ per room night. Air-conditioning is individually controlled but it doesn’t get very cold even if you set a lower temperature. Also, it takes quite a while to cool down the room so if you’re heading out the whole day and only turning on the aircon when back, be prepared for stuffiness. Otherwise, just leave the aircon on so the room is always cool and nice. I loved how spacious my room was with plenty of walking space. And not forgetting how comfy the bed and pillows were too. I’m normally very fussy about the pillows I use (must be firm & not too soft) and these were perfect though I had to stack two together as one would be too low for me. Good thing was, I was very sound asleep every single night, lol. By the window, there were the TV, mini fridge, water kettle (as well as coffee/tea bags, creamer & sugar) and a small safe at the bottom (good enough to fit my 15″ MacBook Pro) which was a bit hard to access because it was so low. The fridge had nothing in it so if you want snacks or drinks, you’d have to request from front desk. Two bottles of drinking water were given free daily. Below the luggage rack, there were also slippers and a small ironing board. Besides the metal bar with 4 hangers, there wasn’t any other fixture where I could keep my clothes which was a pity because there were a lot of space in the room and it could really do with a wardrobe or extra shelves. This was the view from my room window, overlooking the city centre. 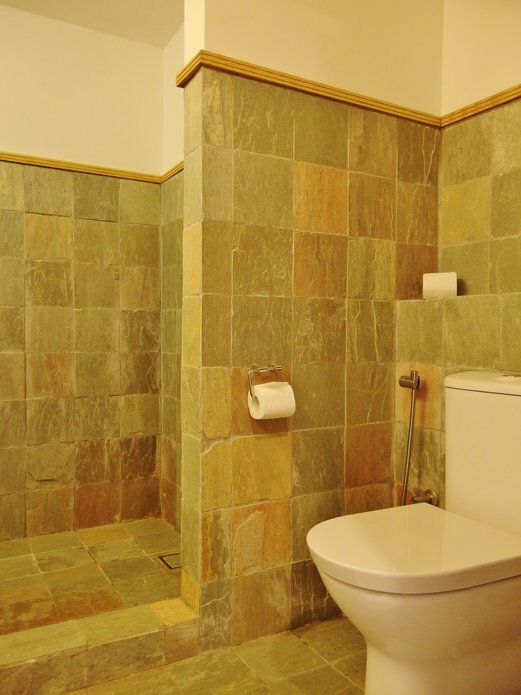 The toilet was clean and spacious too. 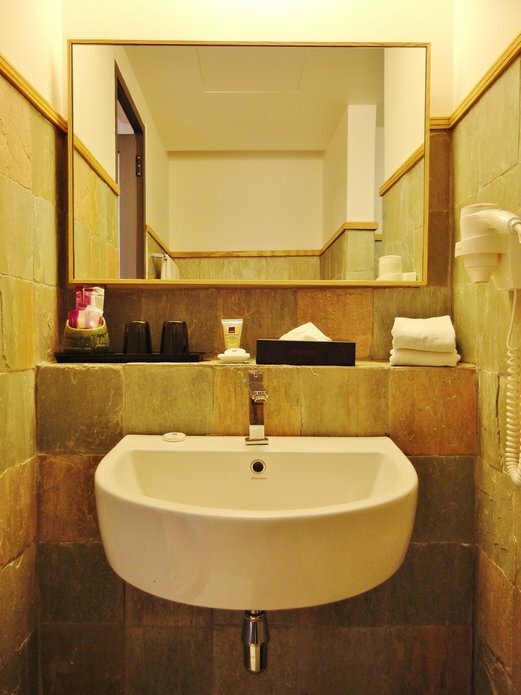 Bathroom amenities included toothbrush & toothpaste, shower cap, cotton buds, hand lotion, shower gel, shampoo & conditioner. There was also a hairdryer. 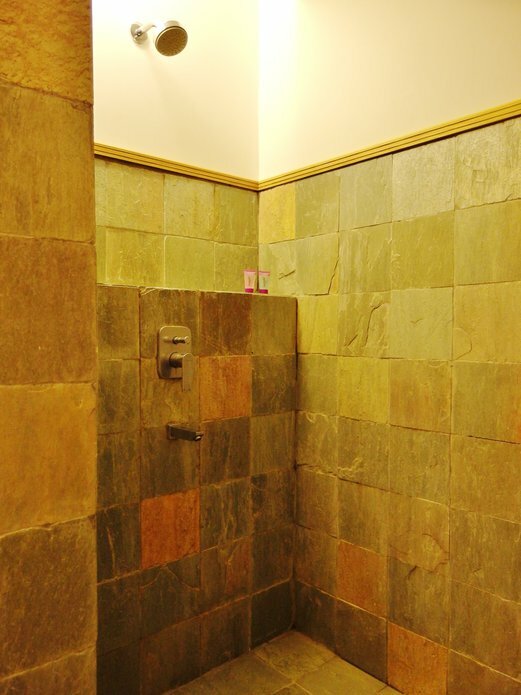 Water pressure was strong but uneven as there was something wrong with the shower head so water would spurt out sideways and wet the walls. Could be painful sometimes when ‘super strong’ spurts of water hit the skin. I booked my room via Expedia but went for the rate without breakfast as I preferred to go free-and-easy but I did check out the breakfast one morning which looked pretty promising. Breakfast is served at Rokko Japanese Grill Restaurant and includes a spread of Japanese and Continental cuisines. 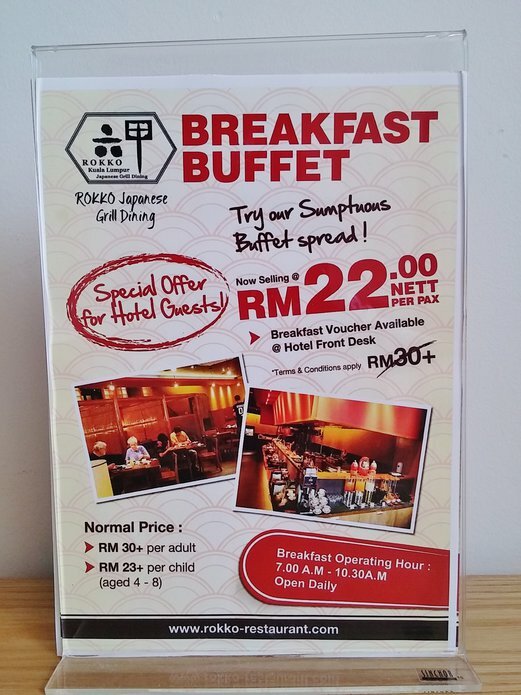 If you prefer having breakfast in the hotel, you can get your breakfast vouchers from the front desk as they have special rate of RM22 nett per pax which works out to be about the same as what you’d pay if you book a room with breakfast on Expedia for example. 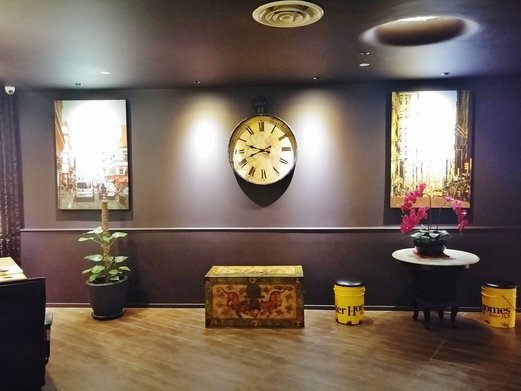 But this option of getting the vouchers from the hotel directly will give you more flexibility especially when you just want to perhaps try the breakfast for once and go elsewhere on other days. 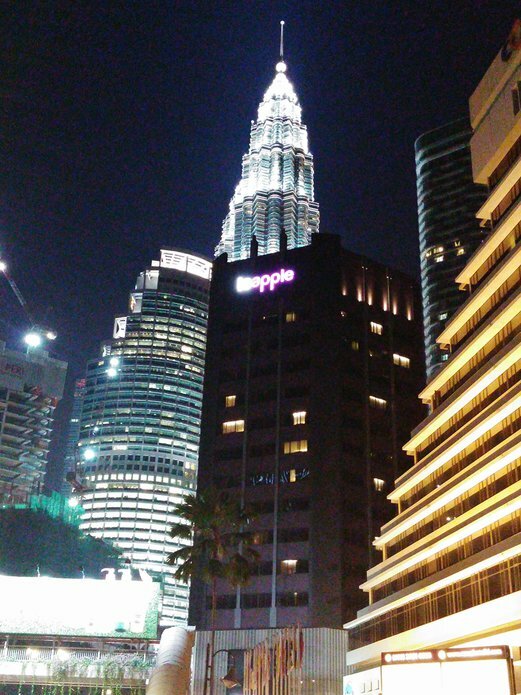 One night, I was out grabbing supper and on my way walking back to the hotel, I spotted one half of the Petronas Twin Towers behind the hotel and captured this shot. Beautiful night view. 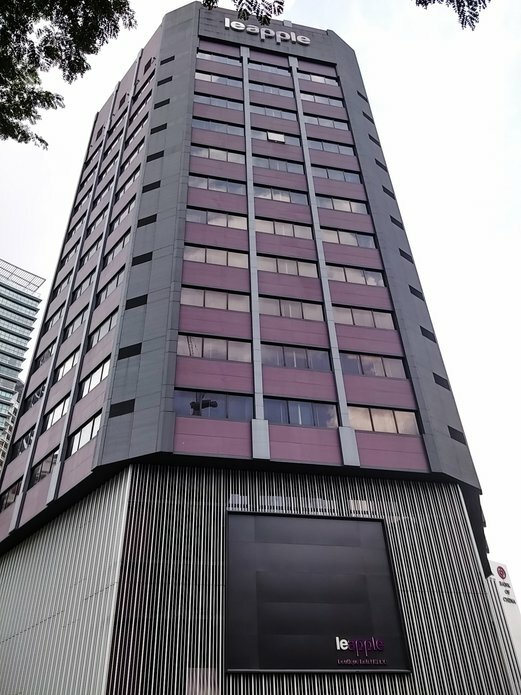 It’s definitely a big plus point to be next to Avenue K that houses a Daiso, Village Grocer, restaurants, cafes, food court, bakeries and familiar brands like Cotton On, H&M, Watsons, Guardian, Popular and more. 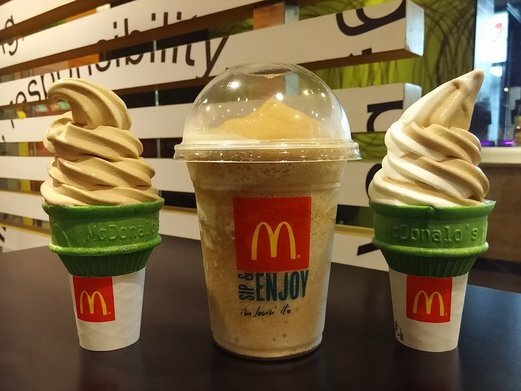 I would grab coffee from Starbucks, ice cream from Baskin Robbins and donuts from Krispy Kreme almost everyday – much cheaper here compared to Singapore due to currency exchange. 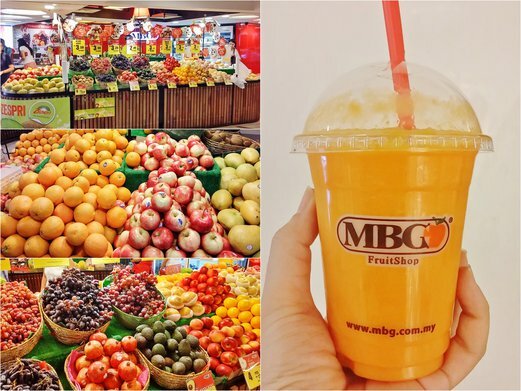 This MBG Fruit Shop at Avenue K (Concourse Level, Avenue-K-C-02 – same level as LRT station entrance) was where I got my daily dose of fruit juices and smoothies as well as fresh fruits. 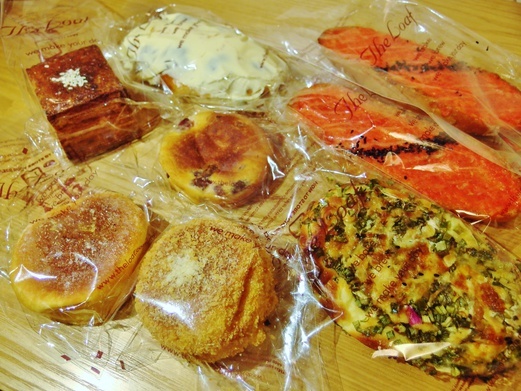 This was a Korean lunch set I got from Dodo Korea at Taste Enclave (Avenue K’s food court). 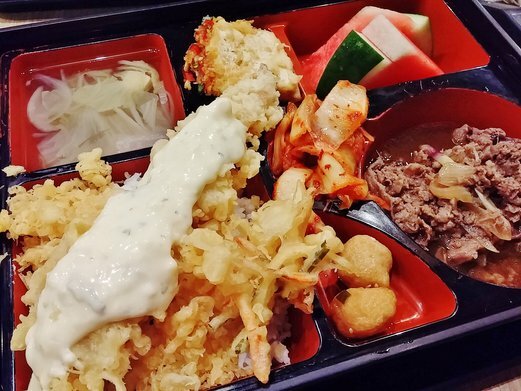 Super huge portion for about S$5 – cheap and good! Besides TAPAK (a new food truck area which I shall blog about separately) along Jalan Ampang that’s within walking distance from the hotel, there are also some 24-hour eating places nearby like Nasi Kandar Pelita (mamak restaurant). 7-11s are almost everywhere and if you walk further down left after coming out of the hotel lobby, you will see Ampang Park, a very old shopping complex that houses fast food outlets like McDonald’s, KFC as well as a small supermarket and money changers with pretty good exchange rates. The close proximity to the various big malls is a real bonus too. 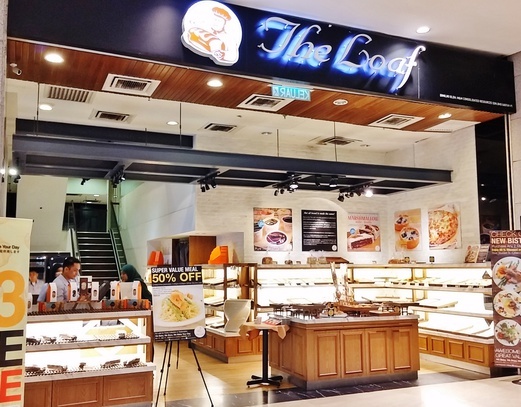 I would just pop over to Suria KLCC for Auntie Anne’s Pretzels or head to Cold Storage and Isetan to grab snacks from the deli counters – great selections and cheap prices. 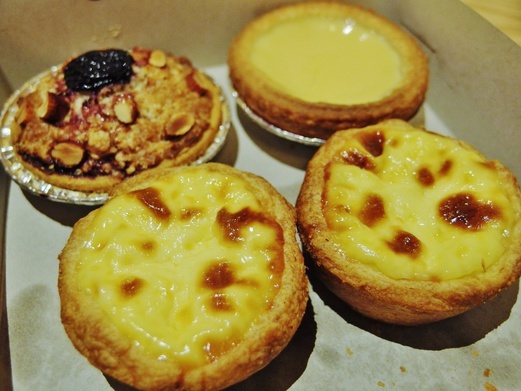 And if I was in the mood to walk further, I would go to Pavilion for John King’s egg tarts or breads from The Loaf (also available at Avenue K) and Lavender. to compare all the top travel sites and find the best deal!